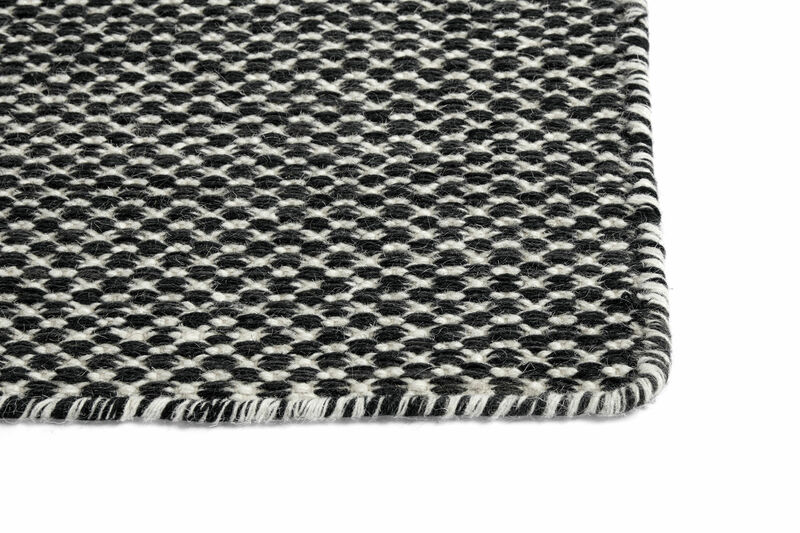 A highly trendy knit effect for this rug made from different combinations of wool with overedged borders that give it a unique look and exceptional comfort. The ultra-soft embossed texture invites the eye as much as the hand. 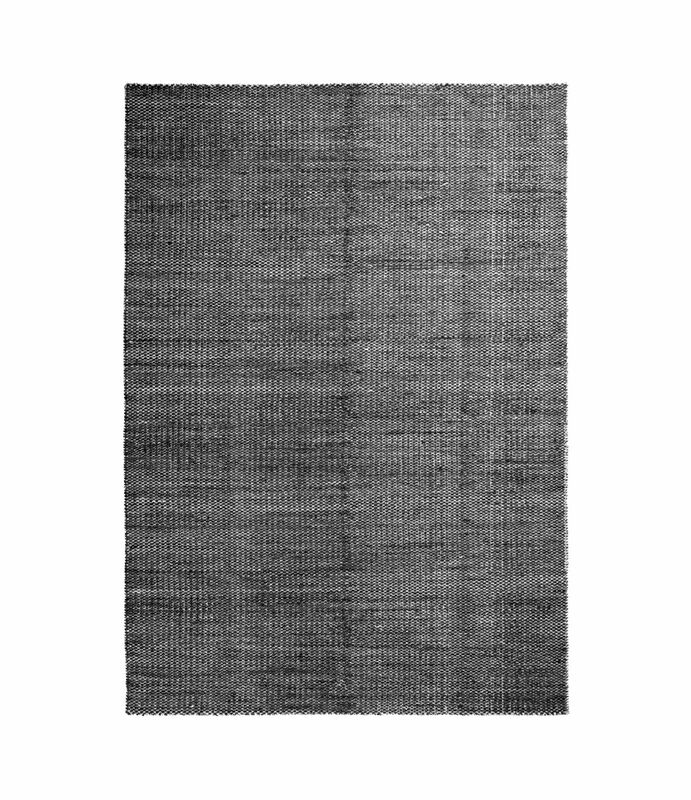 This 100% wool rug is entirely woven by hand, guaranteeing good quality and extreme durability. The Hay collection rugs are all made in Nepal or India to promote employment and sustainability in these countries. Hay makes it a point of honour to provide work to small local businesses and use the know-how and artisanal production methods of these regions of the globe.